Order in the next 692 and get it tomorrow! 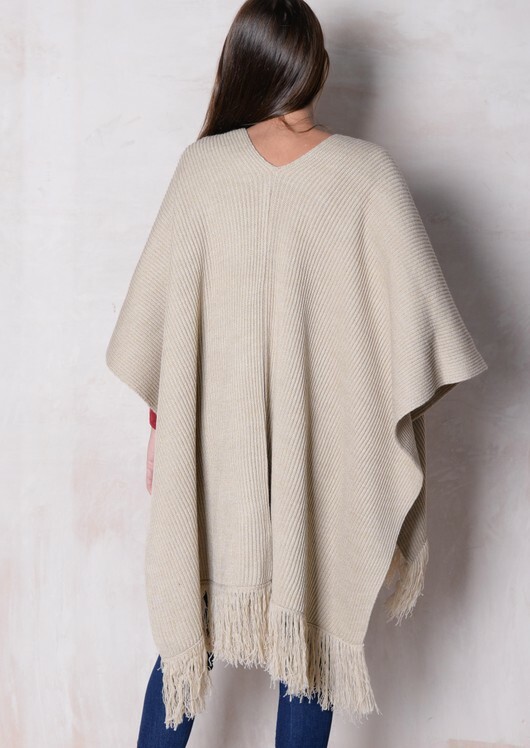 Keep warm this winter whilst staying stylish with this gorgeous knitted cape. 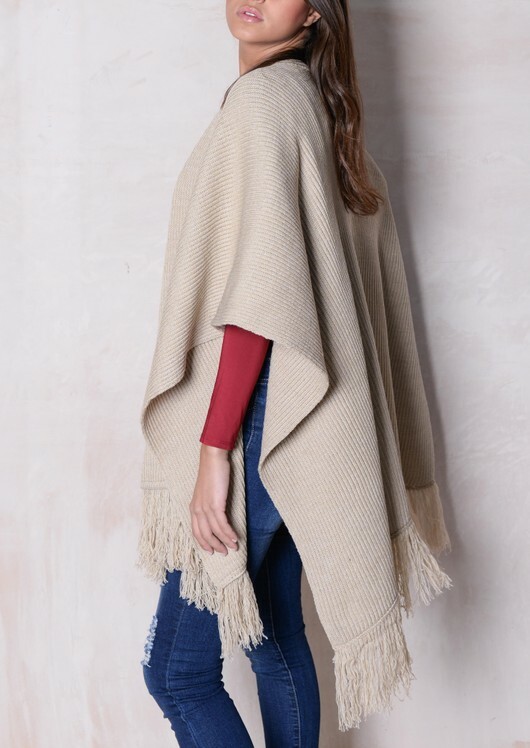 With it's fringed hem and fine knit design, it's the perfect day time look for that city-ready vibe! Features: fringed trim, V neck and fine knit fabric.